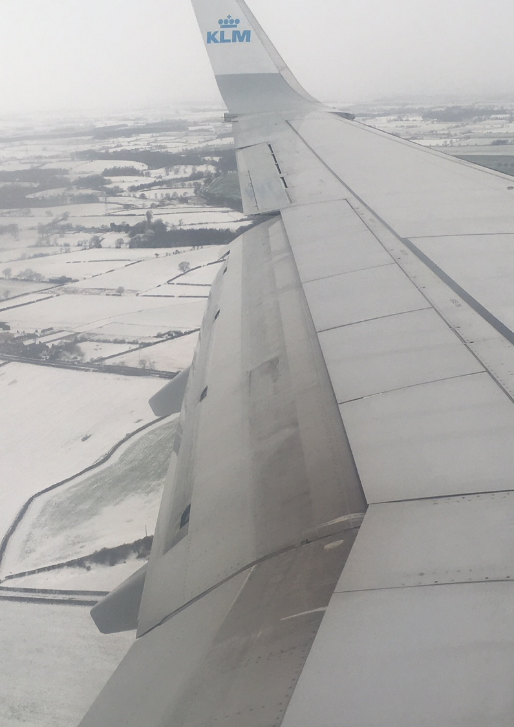 Welcomed by a drizzle of snow upon my arrival at Newcastle airport, I must say that attending the learning and teaching conference has been a great experience for me. This has been made possible by the travel bursaries provided this year for participants from Singapore and Malaysia. Presenting in the session on “How might a research intensive environment add value to the education of all students at all stages” broadened my horizon on how to enhance the research-informed learning environment for students. 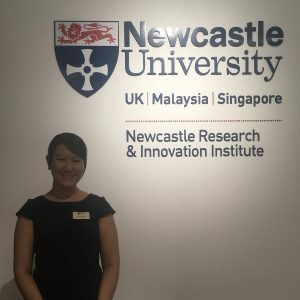 My talk on “Challenges and opportunities from research-informed teaching” focused more on how to include make the synergistic link between teaching and research, as well as the development of our student’s research skills and mindset. I believe that to engage student’s interest in research, we should lead by example and demonstrate our enthusiasm and dedication to our research areas. I must however, admit that my experiences with research-informed teaching in an Engineering environment has mostly been content and skills driven, and listening to other presenters in my session inspired me. Dr Iain Keenan’s talk on “Recommendations for implementing artistic learning approaches in higher education” gives a very valuable insight into how we could adopt such unique yet relevant techniques such as teaching students how to draw in order to enhance their learning and achieve the desired learning outcomes. Dr Paul Hubbard’s talk on “Using neuroscience research to influence teaching: Could ‘spaced learning’ work in higher education?” highlights the use of research results from neuroscience to make learning more effective for students. Overall, the session helps me to focus on one of my main purpose in education which is to enhance student’s learning through a research intensive environment. Perhaps a cocktail of the various strategies presented in this session would prove effective in achieving the desired learning outcomes. With today’s fast-changing technological landscape, students that we teach today have a very different learning experience from us and therefore new approaches need to be developed to enhance their learning.